In the second season of the Ah! 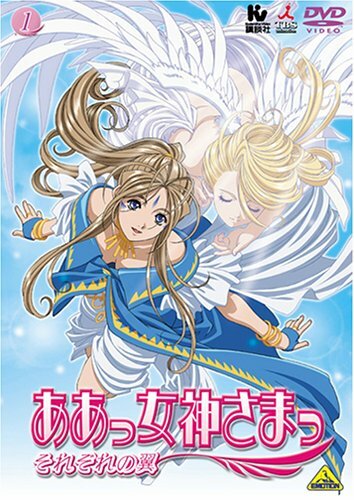 My Goddess, Sorezore no Tsubasa continues the story of Keiichi, Belldandy, and her goddess sisters Urd and Skuld. One year has passed since the defeat of the Lord of Terror. However, Keiichi and Belldandy's relationship is put to the ultimate test, and a new threat emerges that could possibly end the contract between them. More characters also emerge and we find out a lot more about the Goddesses themselves.